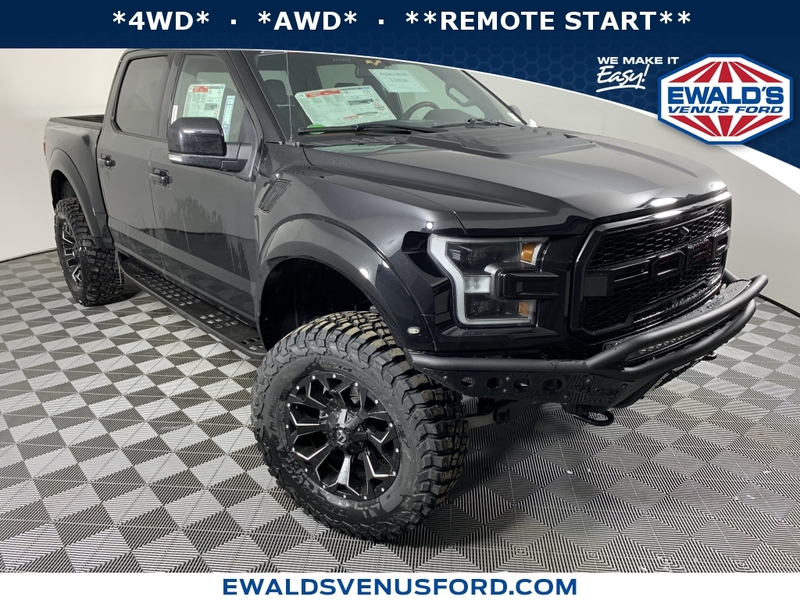 The current Ewalds Venus Ford *EVERYONE QUALIFIES* price is $45,070. 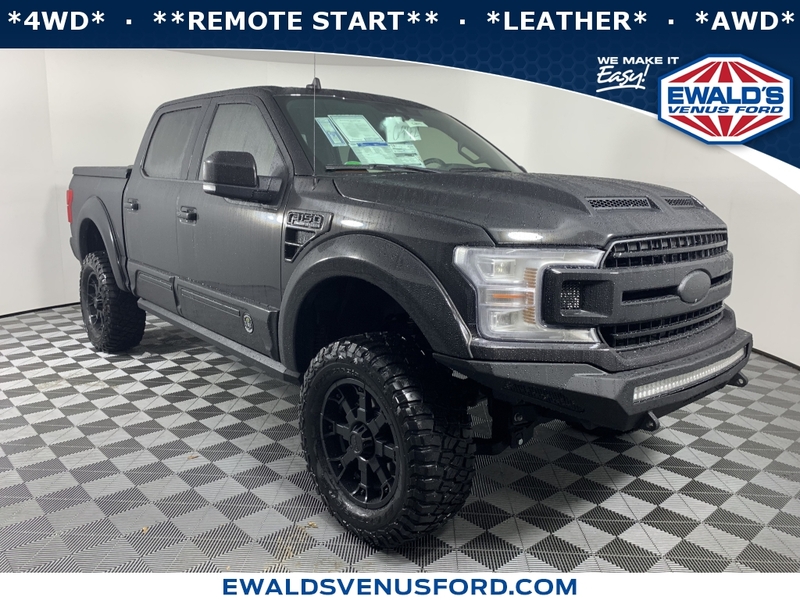 With an original MSRP of $51,905 this 2019 Ford F-150 XLT has an immediate dealer savings of $3,335. Stock #C12039 also has a current manufacturer savings of $3,500, manufacturer savings good until 7/1/2019. This vehicle includes Ewald's exclusive 20 yr/ 200,000 mile Limited Powertrain Warranty. You may also qualify for additional incentives like military rebate or recent college graduate. WE'LL MEET OR BEAT ANY ADVERTISED OFFER ON ANY NEW VEHICLE WE SELL OR WE WILL GIVE YOU $500. We'll pay more for your trade! 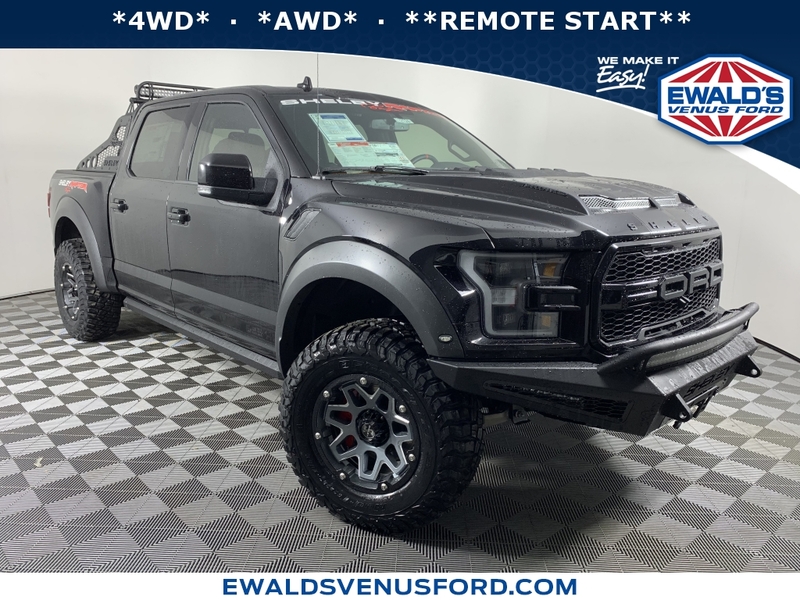 Ewald Automotive, we're minutes from anywhere This 2019 Ford F-150 XLT features a Agate Black Metallic exterior with a Medium Earth Gray interior. Factory equipped with an impressive 6cyl, 2.7l, 325.0hp, and an automatic with four wheel drive.